AC-FC3ARF The FC3A with half damping is the most authentic pedal to the real thing. Our ex-demo models come packaged in as new condition and are superb value. AC-MFC10 The Yamaha MFC MIDI foot controller is the perfect performance pedal solution. 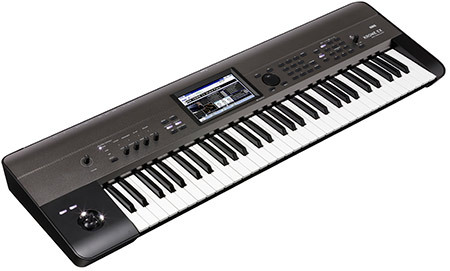 It works perfectly with Yamaha tyros models and WX wind instruments as well as many other MIDI products. 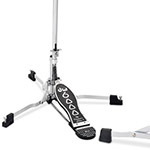 AC-DWCP5000TD4 The industry standard DW 5000 series bass drum pedal has been upgraded to include an improved toe clamp, new textured rubber grip pad and dual spring rocker. AC-DWCP6000AX The DW 6000 Single Pedal is a perfect pairing with other 6000 or 6000 Ultralight Hardware. 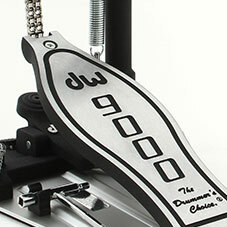 The vintage look of the 6000 single pedal sits in perfect harmony with the incredible build quality the DW provides. 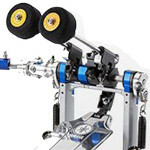 AC-DWCP2010T DWs entry level line of pedals are designed for students, weekend warriors, and working drummers alike. With the same great build quality as the top of the DW Hardware range, you can be assured that this pedal will do the job more than satisfactorily. AC-P400 The Mapex P400 Single Pedal is the ideal beginner kick pedal, featuring single-chain drive for an accurate and smooth kick response. AC-KPD-70 Roland pedal board specifically for Roland FP-30 with the KSC-70 stand. 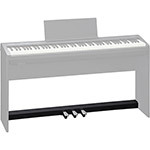 This triple pedal board adds looks as well as functionality to the FP30 piano. 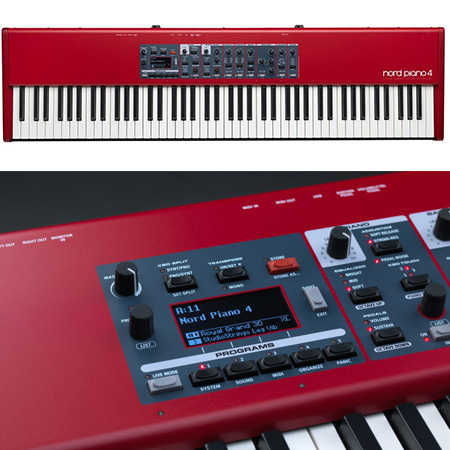 AC-NOR0037 The Nord Triple Piano has 3 pedals mounted into 1 unit for stability and convienience. Each pedal is connected in to 1 connector specially for Nord pianos. AC-DWCP2000 DWs entry level line of pedals are designed for students, weekend warriors, and working drummers alike. With the same great build quality as the top of the DW Hardware range, you can be assured that this pedal will do the job more than satisfactorily. 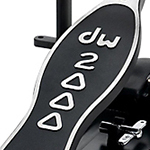 AC-DWCPMDD The MDD (Machined Direct Drive) pedal is the first-ever DW direct drive pedal and the only direct drive pedal on the market featuring Floating Rotor Technology. The result is quick, smooth, responsive and yes, powerful. The game has been changed! AC-DWCP2002 DWs entry level line of pedals are designed for students, weekend warriors, and working drummers alike. With the same great build quality as the top of the DW Hardware range, you can be assured that this pedal will do the job more than satisfactorily. 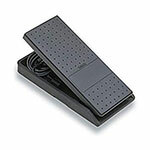 AC-FC-7 Official Yamaha volume pedal for Yamaha keyboards such as Tyros 4, S910 etc. High build quality and response. AC-DWCP6000ULPK A scaled down version of the popular line-up of 6000 Series retro-styled, flush-base hardware, 6000 Series Ultralight stands utilise smaller diameter, lighter gauge steel tubing and a low mass tube joint for optimal portability. 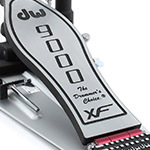 AC-DW9000XF 9000 Pedals offer drummers an unequaled combination of speed, feel and power. 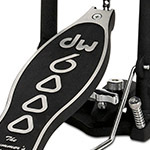 An exceptional high end bass drum pedal! The 9000 Series Pedals and Hardware are given the same attention to detail that all of DWs Custom order Drum Kits receive. 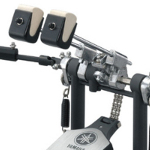 AC-JDFP9500CRF The Yamaha 9500 series is a high quality double bass pedal from Yamaha, featuring a double chain drive system which is designed to be simple to use and versatile enough to be able to cover a huge range of musical genres and styles. the pedal features a minimalist frame design which not only gives these pedals their simple aesthetic but also allows for easy adjustment of the aspects of the pedal. 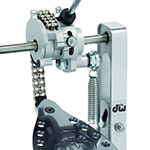 AC-JFP8500CRF This Yamaha single pedal comes as standard with a double chain drive system but it also comes with a Nylon Strap which means you can enjoy two completely different feels so you can adjust to any style to suit your musical taste and drumming feel. 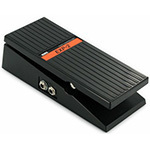 AC-LP-7 The Yamaha LP-7 Pedal board is a 3 way pedal board designed to fit the Yamaha DGX640 and P95. AC-DW3000 3000 Series pedals are designed for every drummer. Big on features like dual-chain Turbo drive, bearing rocker assembly, 101 2-way beater and heavy-duty all metal construction. 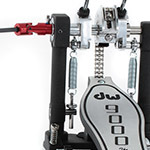 AC-DWCP5000AD4 The industry standard DW 5000 series bass drum pedal has been upgraded to include an improved toe clamp, new textured rubber grip pad and dual spring rocker. AC-DW9000 9000 Pedals offer drummers an unequaled combination of speed, feel and power. 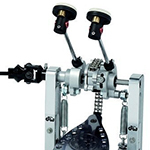 An exceptional high end bass drum pedal! The 9000 Series Pedals and Hardware are given the same attention to detail that all of DWs Custom order Drum Kits receive. 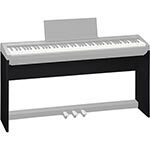 AC-KSC-70 Black wooden stand designed for Roland FP-30. Make your FP-30 the highlight of the room by adding this great wooden stand. 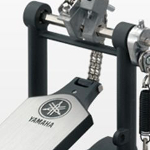 AC-JDFP9500C The Yamaha 9500 series is a high quality double bass pedal from Yamaha, featuring a double chain drive system which is designed to be simple to use and versatile enough to be able to cover a huge range of musical genres and styles. the pedal features a minimalist frame design which not only gives these pedals their simple aesthetic but also allows for easy adjustment of the aspects of the pedal. AC-DWCPMCD Following the huge success of the DW MDD Pedals, the MCD is top-end boutique pedal that shares many of the patented features industrial design and build-quality of the direct-drive. The most noticeable difference on the MCD is an adjustable, sprocket-less cam that incorporates a gear shift-style lever. 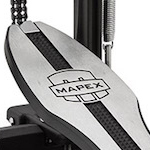 A truly stunning bass drum pedal with incredible engineering and effortless playability. AC-DWCPMCD2 Following the huge success of the DW MDD Pedals, the MCD is top-end boutique pedal that shares many of the patented features industrial design and build-quality of the direct-drive. The most noticeable difference on the MCD is an adjustable, sprocket-less cam that incorporates a gear shift-style lever. 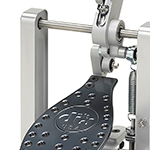 A truly stunning bass drum pedal with incredible engineering and effortless playability. 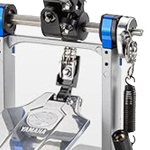 AC-FP9D Built with Years of experience from producing high quality motorcycles and drum hardware Yamaha have now created the ultimate revolution in foot pedal design giving you perfect feel and maximum speed. 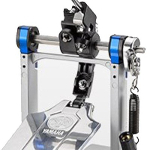 With the addition of the direct drive system this pedal now becomes a direct link to your drumming skill with no latency and instantaneous power. 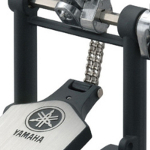 AC-JFP8500C This Yamaha single pedal comes as standard with a double chain drive system but it also comes with a Nylon Strap which means you can enjoy two completely different feels so you can adjust to any style to suit your musical taste and drumming feel. AC-FC3A The Yamaha FC3A is the closest pedal to an acoustic piano pedal. It offers half damping capabilities and a solid feel. 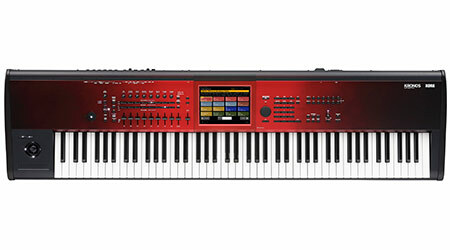 Compatible with specific Yamaha instruments. 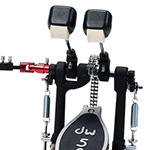 AC-DW5002AD4 The industry standard DW 5002 series double bass drum pedal has been upgraded to include an improved toe clamp, new textured rubber grip pad and dual spring rocker. AC-DW9002XF 9000 Pedals offer drummers an unequaled combination of speed, feel and power. 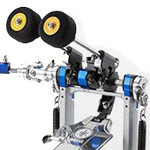 An exceptional high end bass drum pedal! The 9000 Series Pedals and Hardware are given the same attention to detail that all of DWs Custom order Drum Kits receive. 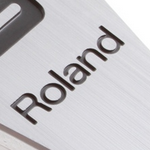 AC-GAFC The Roland GA-FC is a 6-button multi-function footswitch for GA and Cube 40GX and 80GX amplifiers. 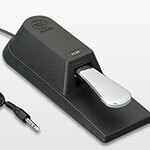 AC-KT10 The Roland KT-10 is a low-noise kick trigger pedal, with an innovative reverse-action trigger mechanism for 75 percent quieter operation and a fast, fluid response. AC-DW3002 3000 Series pedals are designed for every drummer. Big on features like dual-chain Turbo drive, bearing rocker assembly, 101 2-way beater and heavy-duty all metal construction. 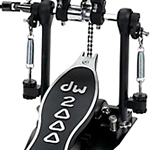 AC-DW5002TD4 The industry standard DW 5002 series double bass drum pedal has been upgraded to include an improved toe clamp, new textured rubber grip pad and dual spring rocker. 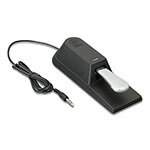 AC-PSP125 A universal piano style sustain pedal ideal for use with all Yamaha, Korg, Roland and Casio products, plus a whole lot more! 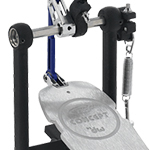 AC-P1000FALCON A pedal to satisfy virtually any drummer - Mapex have designed the smoothest playing bass drum pedal ever! AC-DP10 The Roland DP10 Half Damper Pedal is the perfect choice for keyboard players who want the most realistic pedal action in a giggable unit. AC-NordPedals The Nord Pedalkeys 27 note wooden bass pedal board is designed for the Nord C2 organ. It has a built in swell pedal and 350mm long pedals to allow for heel and toe playing. AC-EV5 The Roland EV-5 functions as a multi-purpose expression pedal for many Roland and BOSS products. AC-P600 Mars Hardware features lightweight yet highly functional stands and simple but sturdy pedals that will serve the needs of gigging drummers needing to lighten their load or younger players looking to make a major upgrade. Mars Hardware comes in either chrome or black-plated finish to the style of any player. AC-DW9002 9000 Pedals offer drummers an unequaled combination of speed, feel and power. 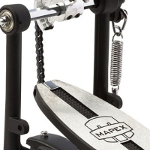 An exceptional high end bass drum pedal! The 9000 Series Pedals and Hardware are given the same attention to detail that all of DWs Custom order Drum Kits receive. AC-PS1 This universal pedal can be used for sustain when connected to the damper input of Korg keyboards. AC-EC5 Korg EC5 Multi Switch. AC-DS1H Korg DS1H, Sustain Pedal. AC-LP5 Matching pedal board for the Yamaha L85 stand. Finishes the look off perfectly! 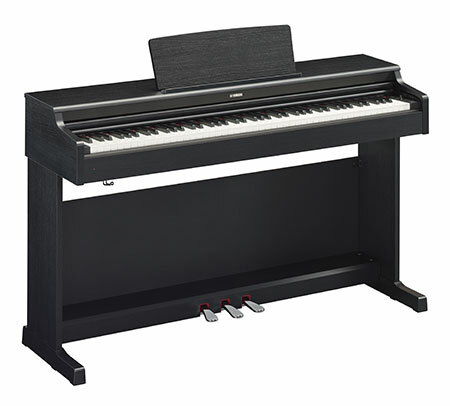 To suit the Yamaha P95 Portable Piano. AC-DP2 The DP2 is a quality Roland sustain pedal. 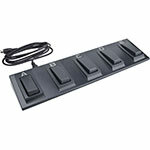 AC-RPU3 The Roland RPU-3 unit is suitable for use with the Roland FP-7F, RD-700NX and RD-300NX Roland Digital Pianos. Here at A&C Hamilton we deal with Drum Hardware and Accessories that suit Drummers of all levels. Starting off with our lower end budget packages with Mapex, which are perfect for first time buyers; up to the top-of-the-range DW series hardware which is world-renowned and used by many industry professional drummers.